Trailer canopies are the perfect solution for a tradesman or someone that requires extra coverage in their trailer. 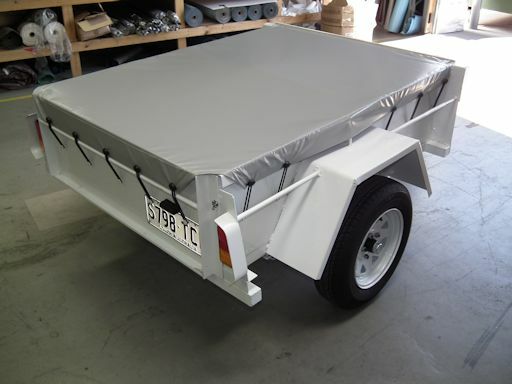 Our custom made trailer canopies can be made with custom frames, from high quality material in our Adelaide workshop. 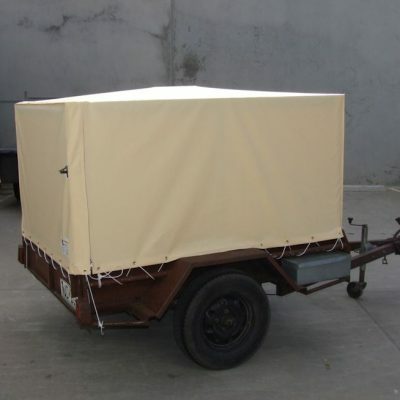 Trailer covers are also another great solution if you don’t require more height from your trailer.